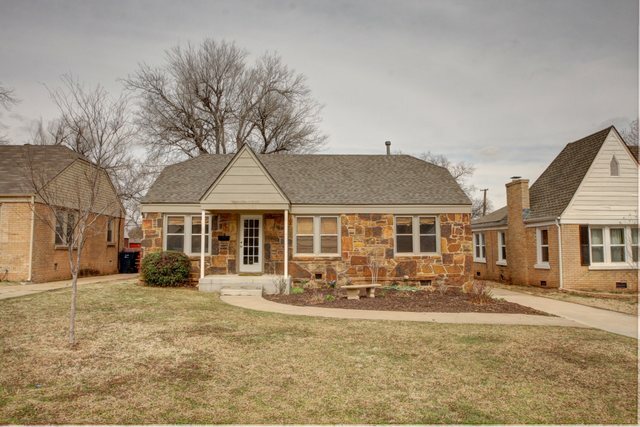 Shepherd Historic updated Bungalow w/ rock exterior! Character and Charm of a historic home with the updates you are looking for in a home. Vaulted ceilings in living & dining room make this home feel open & spacious. Beautiful refinished hardwood floors through out the house. Updates to both the Kitchen and Bathroom. Bamboo window treatments & update paint colors through out the house. Storage building in the back. Nice large backyard!